If you are interested in hiring from us, please complete the form below, and we shall be in contact with you as soon as possible. 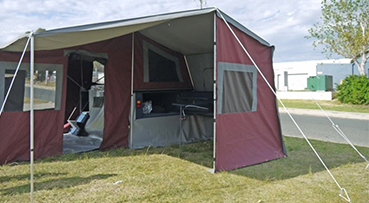 All of our campers are new or near new and are kept in excellent condition. 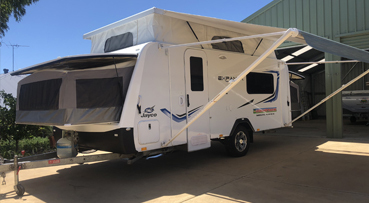 We are located in Dawesville W.A just south of Perth and we provide the hire of off road soft floor camper trailers and on road Jayco camper trailers, plus Jayco Expanda pop top caravans. 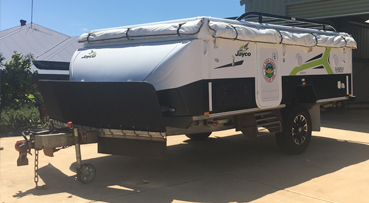 We would like your experience to be one to remember so book now and pack-up and GOBUSH.